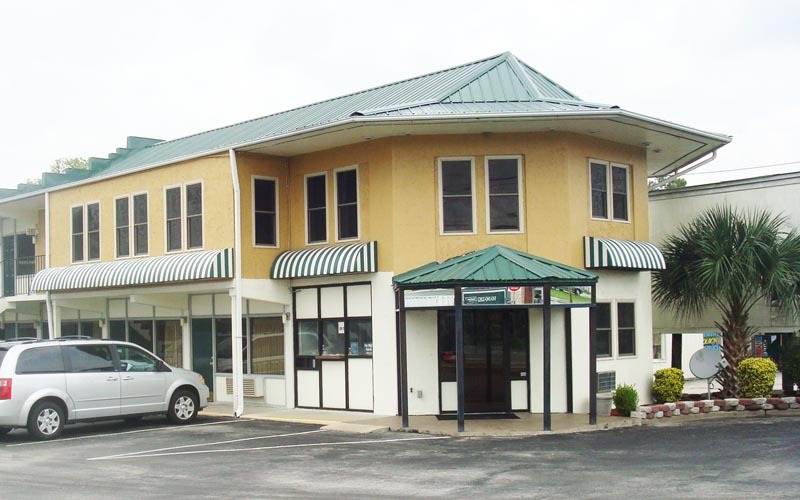 There are plenty of motels in Jacksonville, NC, but there is none like the Best Rest Inn. 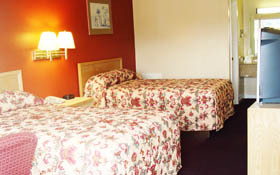 We offer a great option for Jacksonville, NC motel rooms. 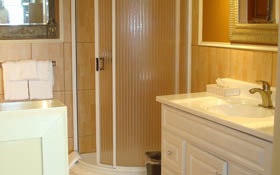 We have 3 room types-Double Full, Single King with a Queen Sleeper Sofa, and a Single King with a Jacuzzi. Start your day off right by stopping by the lobby each morning for your complimentary breakfast which includes fresh donuts, fruit, and coffee. 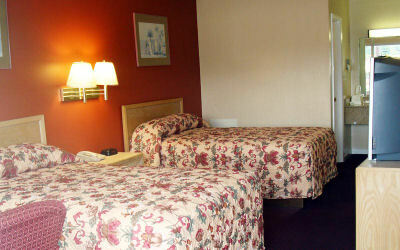 The Best Rest Inn is an amazing motel in Jacksonville, NC with great accommodations. 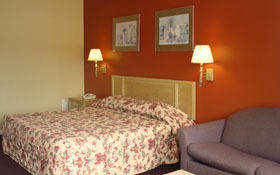 Reserve a room now by using our easy online booking tool.